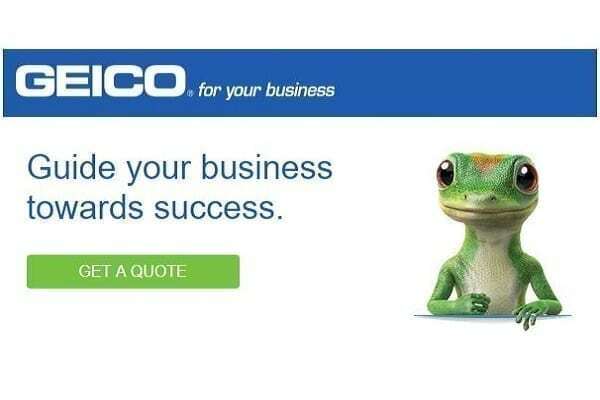 Geico – An invitation: Please take the time to review Geico plans. This Pro Construction Guide Product Showcase is brought to you by GEICO. Commercial Auto Insurance – Great coverage for your new car, truck, van or trailer. General Liability Insurance – Protect your business in the event of physical injury or property damage. Workers’ Compensation – Protection for you and your workers from job-related accidents. Business Owners Policy (BOP) – Property damage protection and liability insurance in one policy.